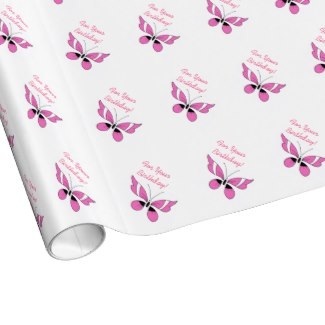 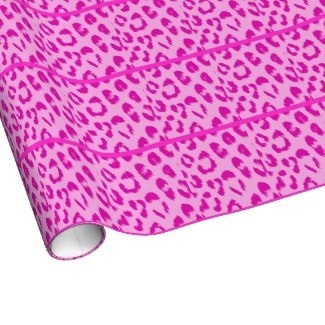 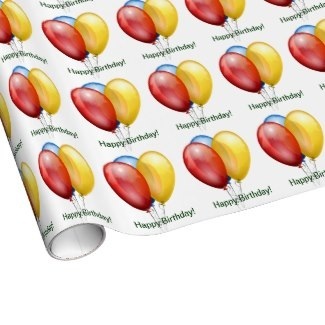 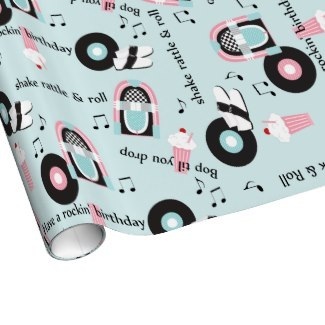 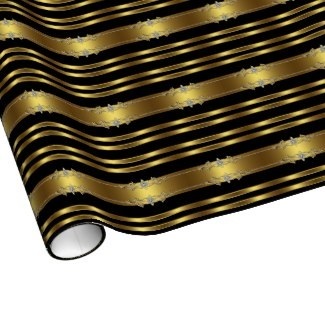 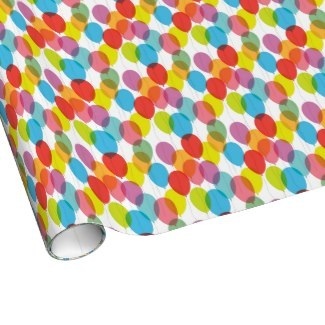 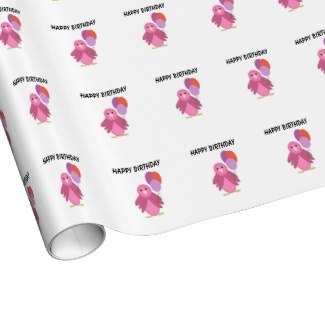 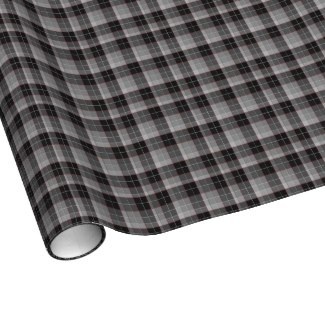 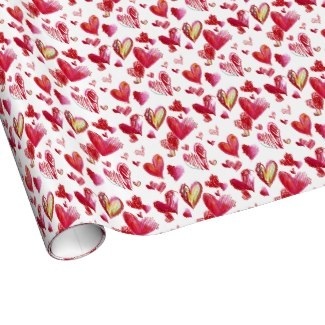 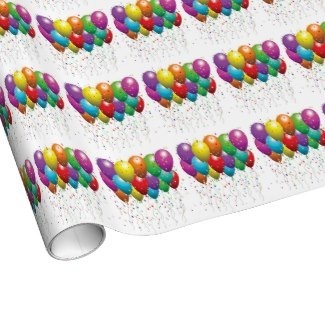 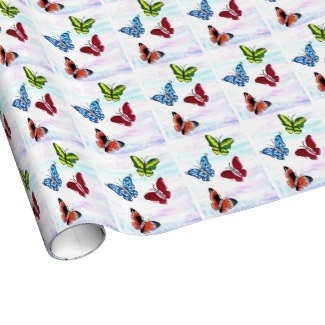 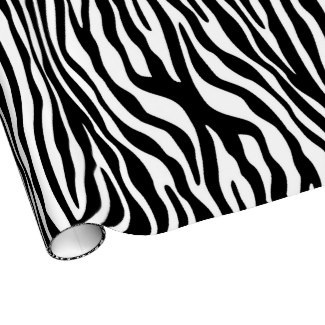 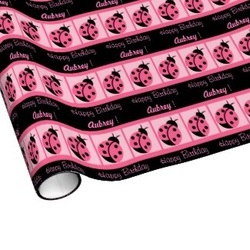 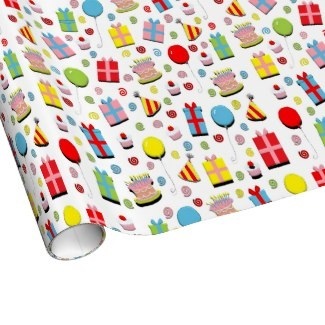 Find quality weight birthday wrapping paper in a high gloss finish with vivid color and printing. 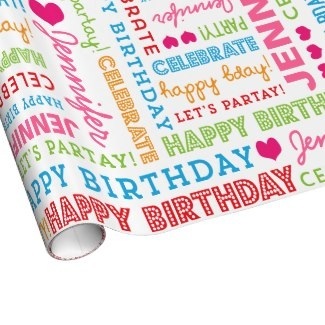 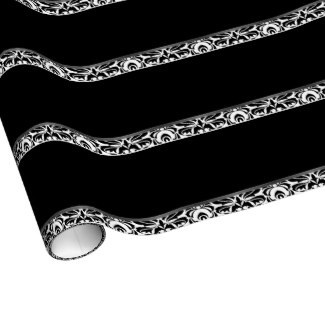 Rolls are 30" wide and come in a variety of lengths. 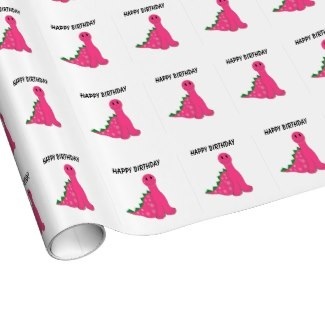 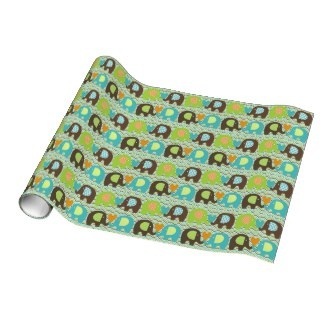 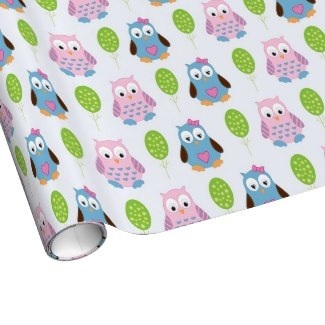 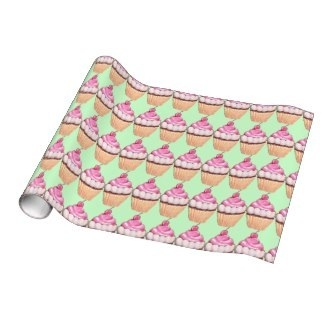 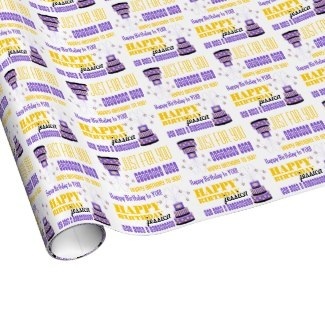 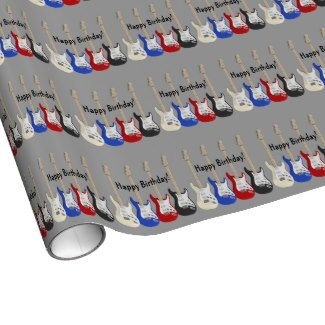 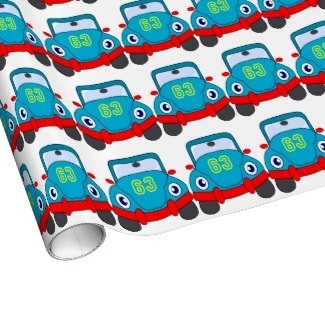 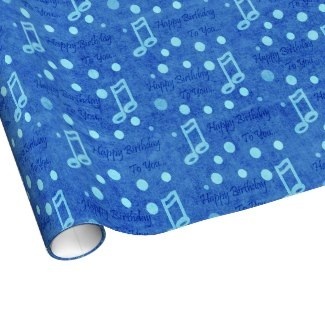 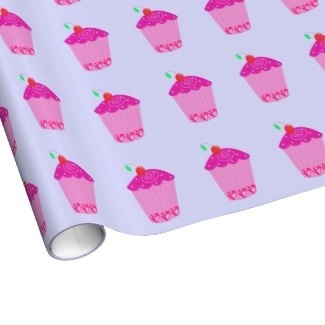 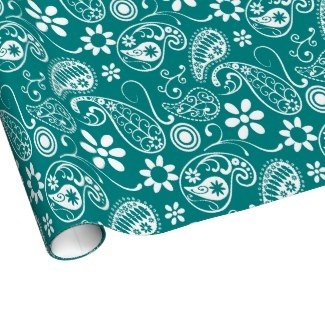 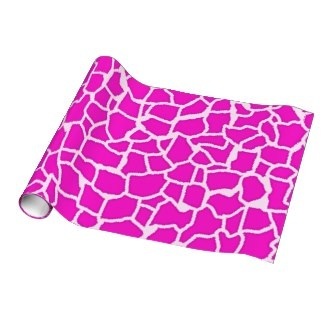 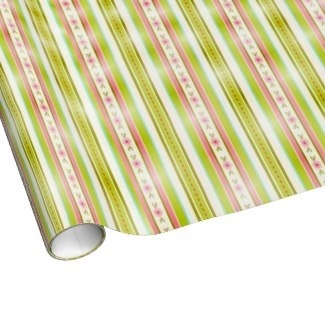 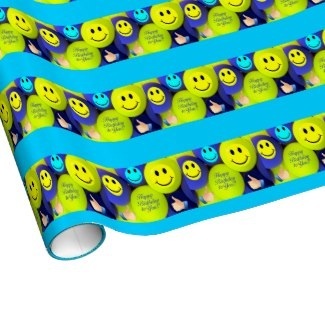 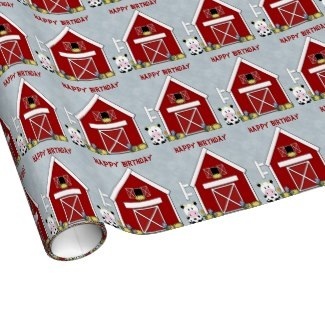 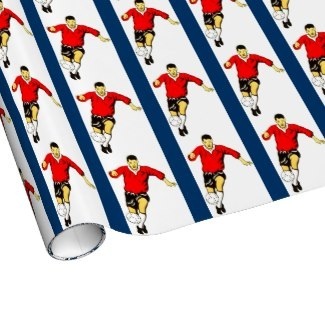 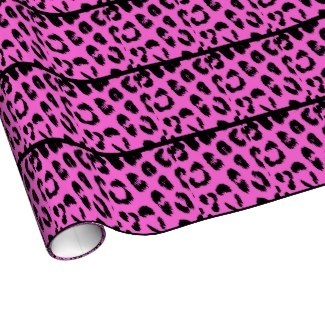 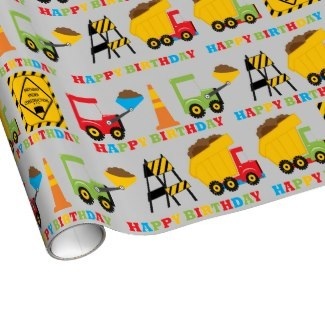 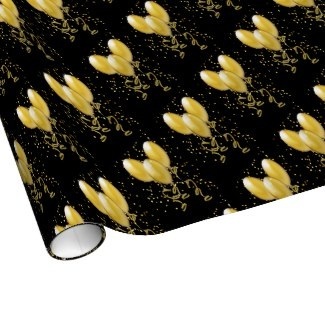 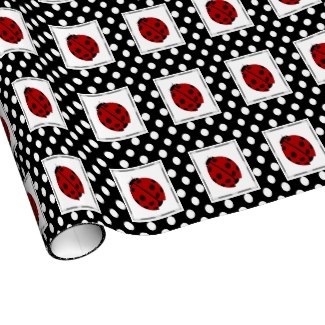 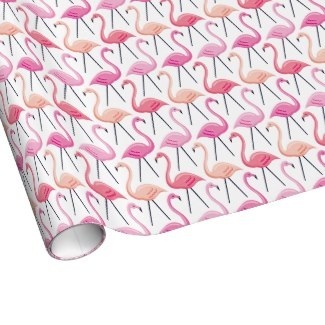 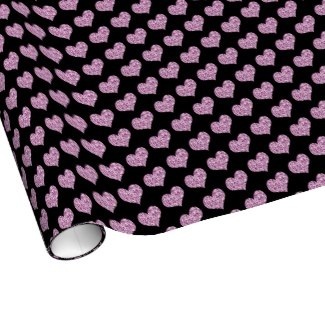 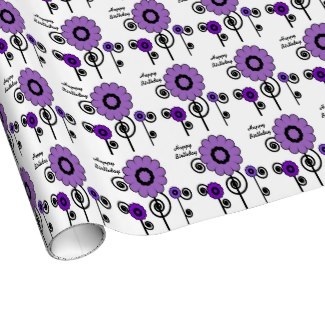 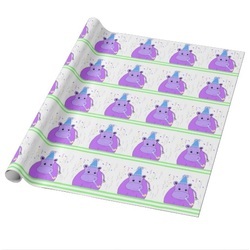 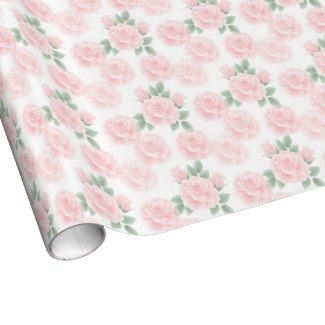 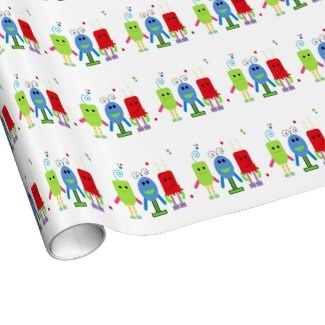 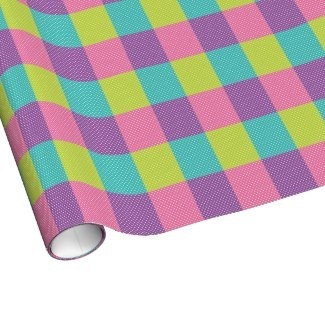 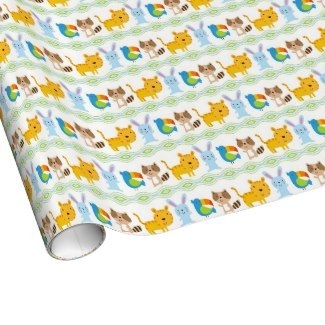 Quality Birthday Gift Wrap will do your party up right!